 Mike Hemmer, Community-Based Match Support Specialist, is celebrating his 39th Anniversary at Big Brothers Big Sisters of Central Iowa! Mike has held various positions over the years, and we are so grateful for him. Mike is an inspiration to others and his dedication to supporting matches on his caseload is exemplary. He has impacted the lives of thousands of youth during his tenure. At the office, you can be sure to hear his contagious laughter and his love for the Indianapolis Colts and Nebraska Football teams. 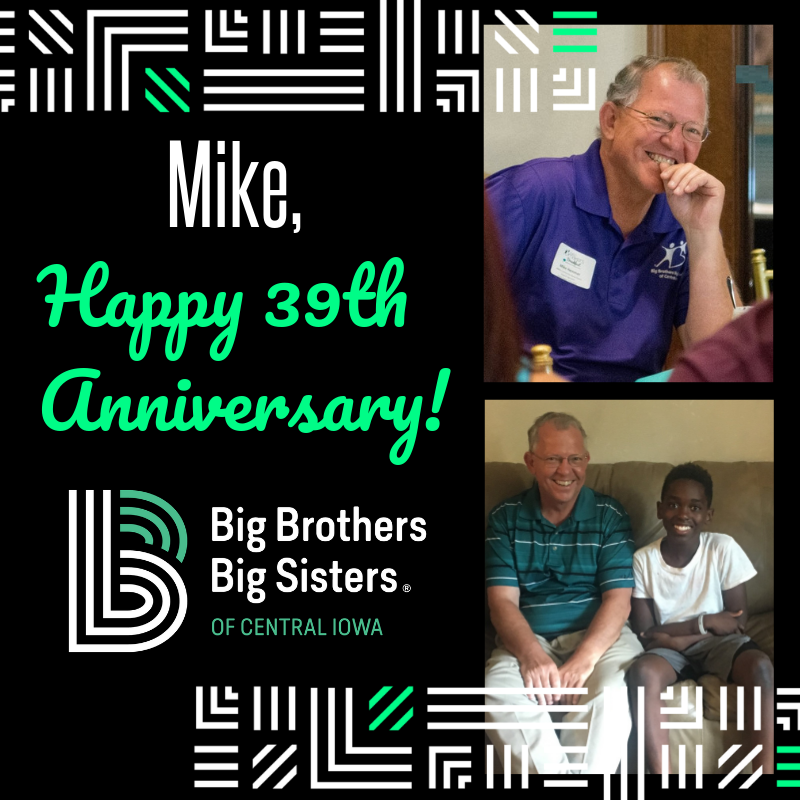 Thank you for making a BIG difference in the lives of so many youth, mentors and countless others over the past 39 years, Mike!